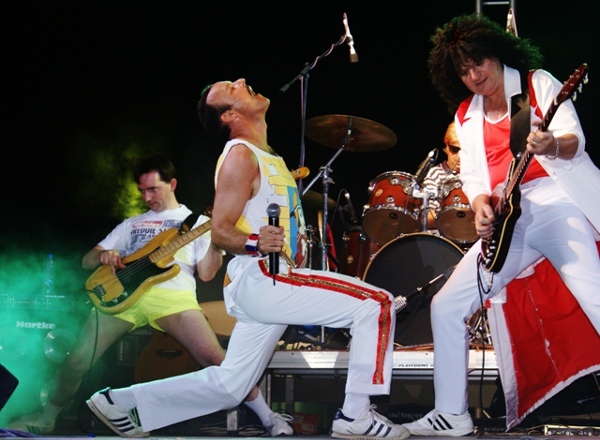 Considered one of the most authentic Queen tribute acts, including endorsements from the offical Queen fan club, plus Brian May and Roger Taylor. 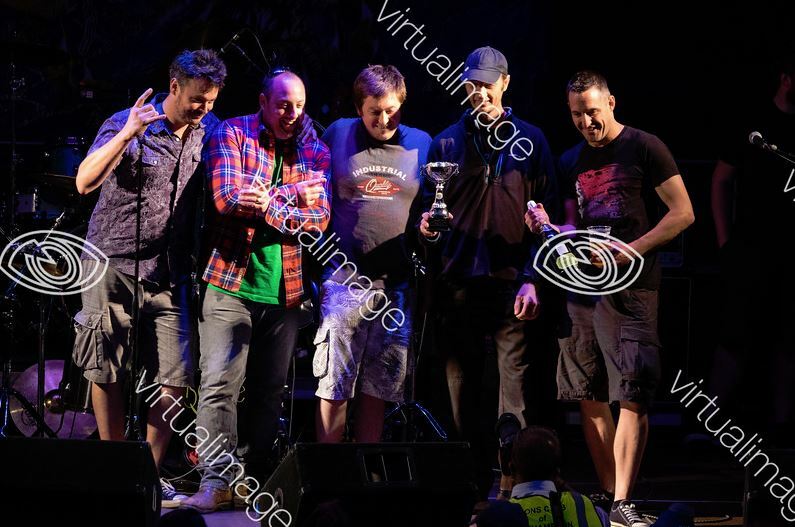 The Bohemians are constantly busy performing all over the UK and Europe. 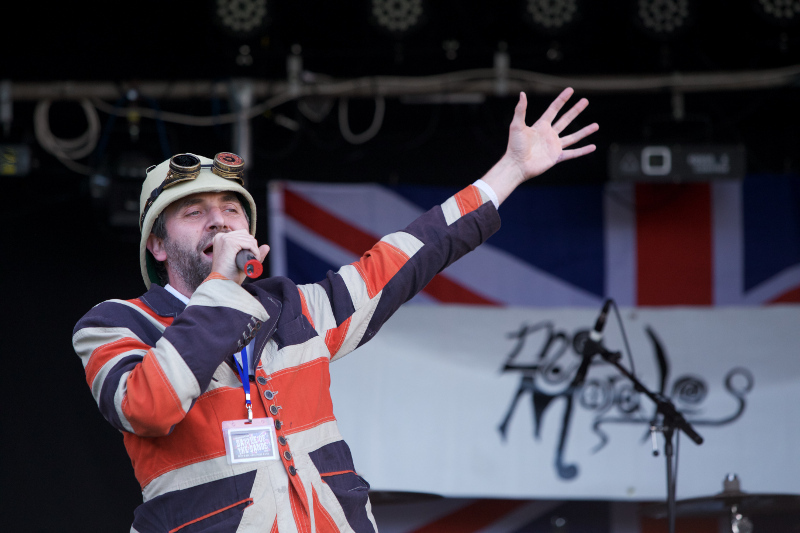 They've just come back from a tour of Europe and have appeared on several TV shows including "The Charlotte Church Show" and have performed with Al Murray. These guys put on the full Queen experience, big show, all the hits and outrageous on stage antics. It's sure to get our Party in the Park audience up and dancing on the 3rd August. So make a note in your diary, Saturday the 3rd August, Simmons Park, Okehampton. 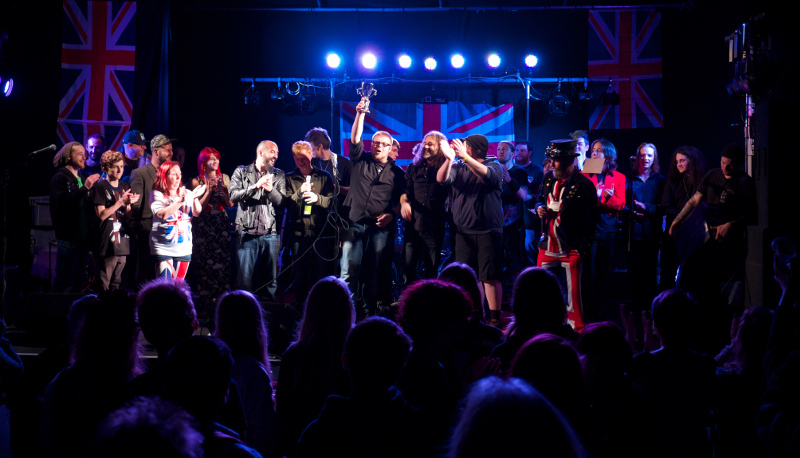 We'll rock you with the four Battle of the Bands finalists and round the night off with The Bohemians. Find out more: Facebook - Twitter - Website.